The lotus flower is usually seen at the feet of deities. Used as a symbol of purity, peace and eternity, it assumes deep spiritual meaning. 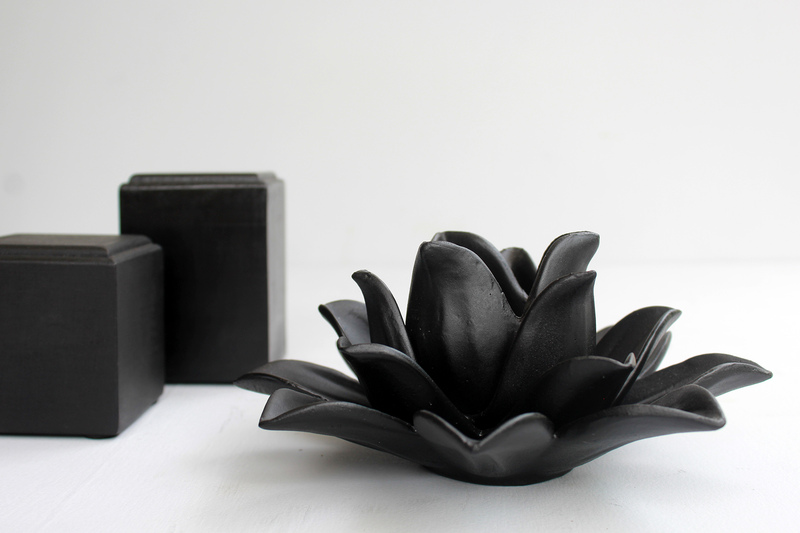 May this beautiful hand crafted votive bring to you all that this gentle flower represents. Clean with soft dry cloth. Karo is a coastal tree that flowers abundantly in spring. Just like the namesake tree, Karo is as inspired by its roots as we are with the present. 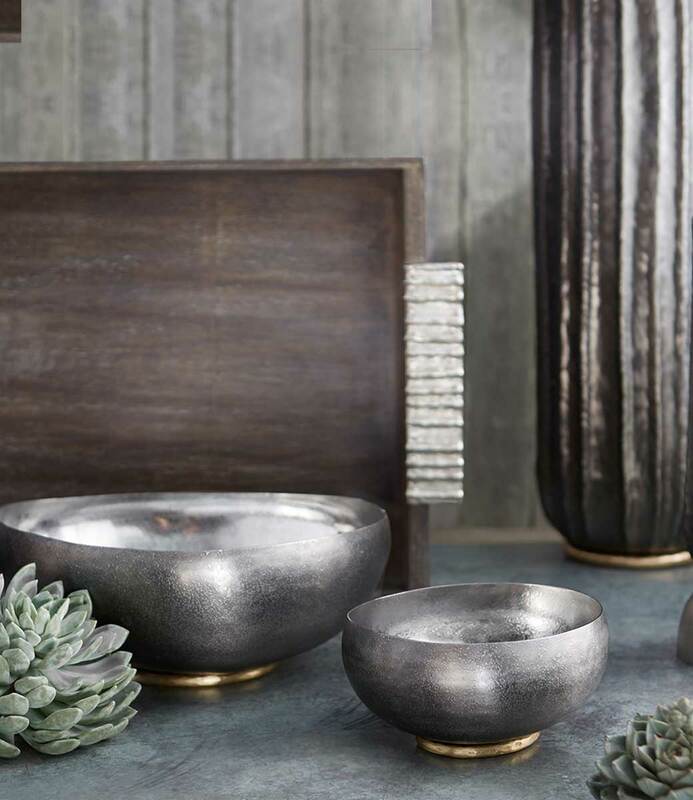 From state-of-the-art lighting and home accessories to handcrafted studio pottery and decor accents - the design house's goal is to help you decorate your homes with beautiful objet d'art. With each new collection, the design house tries to merge the suppleness of nature with novel materials and ingenious design. As you invite Karo into your homes, they invite you to be a part of the Karo family where innovation stems from the love for beauty and inquisitiveness.